This newly started PhD project challenges the current state of Santiago de Chile’s social housing policy and its extreme dependence on the private market. It investigates a new regulatory scenario based on the housing design guide conceived as an instrument for urban transformation by rethinking problems of housing policy and standards. The housing design guide is not just an instrument that defines parameters of design but also a political device that calls for new forms for orchestrating the different stakeholders that participate in housing procurement and the city making process. 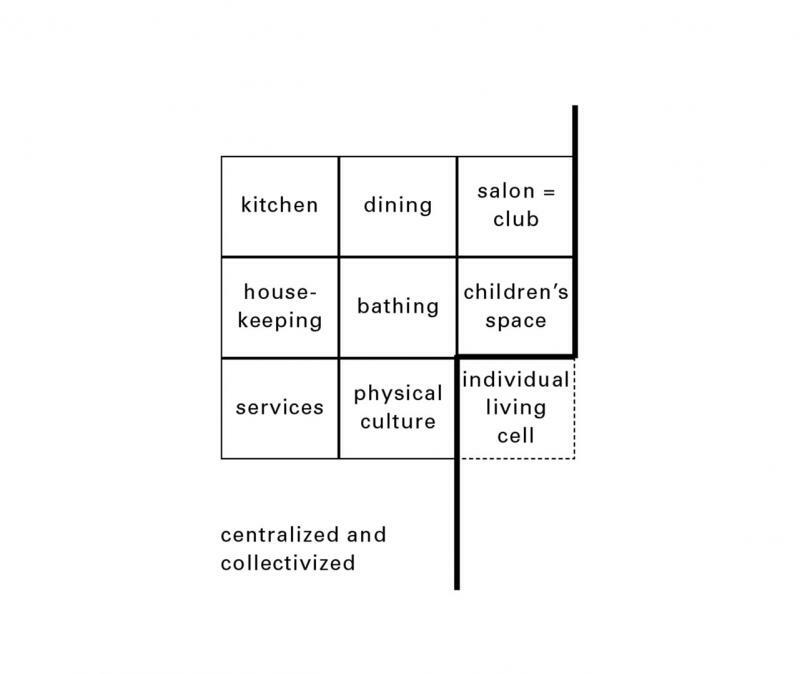 The research is an attempt to unfold and define a set of fundamental architectural principles within a specific design framework, questioning and expanding the disciplinary agencies of the housing design guide and the problem of contemporary design itself. Alvaro Arancibia Tagle is a graduate of the Pontificia Universidad Católica de Chile (2008) and holds an MPhil in Projective Cities from the AA (2013). Since 2007 he has been undertaking research on the problem of social housing and urban design in Santiago, for which he received the Becas Chile Scholarship twice (2011-2013 and 2013-2017). He has his own practice in Chile, mainly focused on commissioned residential projects and housing competitions. Image Source Teige, Karel, The Minimum Dwelling: The Housing Crisis, Housing Reform (Cambridge, MA: MIT Press, 2002), p. 17.